Why bother with the trouble of skipping those rain puddles when it's so much more fun to jump into them? It seems like such a simplistic statement but I believe that embracing those puddles speak volumes when it comes to the way we face our lives. I think that people who choose to jump in know how to live life better, enjoy it and extract it to its full potential. They know what it takes to live their dreams and they aren't afraid to accept the steps that will lead them to it. Now that the rainy season has arrived, join me in conquering those puddles! 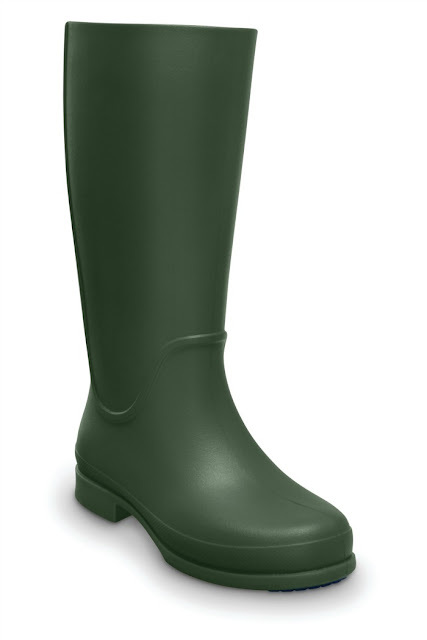 When it comes to "water-proofing" my feet, my first preference will always be Wellies. They are so easily styled and are the ultimate in low-maintenance. 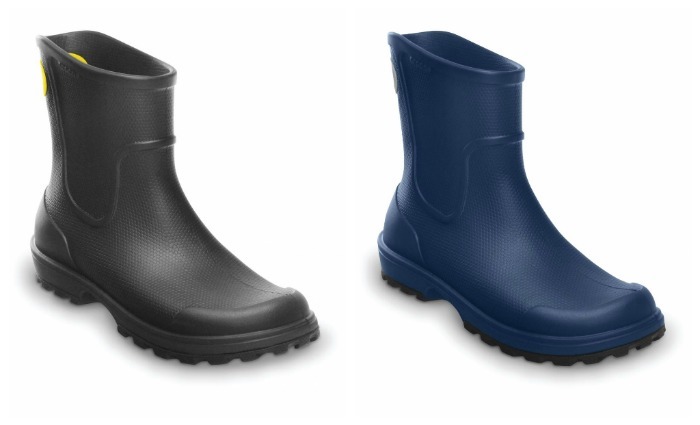 Plus, they're the best at keeping my feet dry and comfortable. 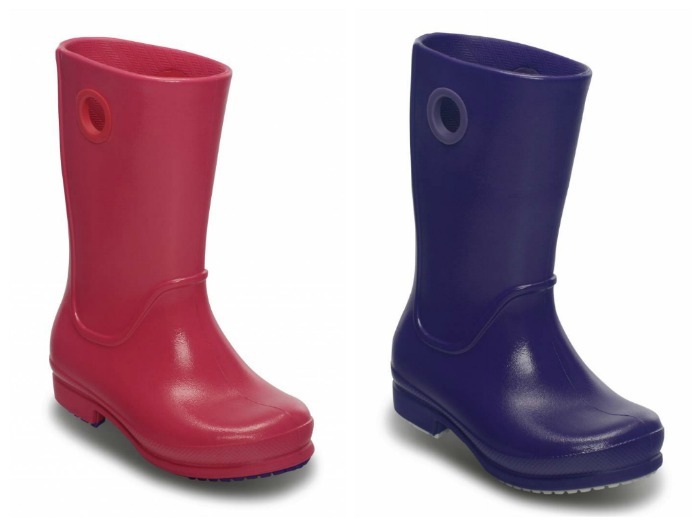 In our country, the ultimate brand for rainboots are Crocs and these new styles from their latest collection have upped-it up a notch by being non-slip and most importantly, light-weight. They wipe clean and come in different styles for women, men and kids. If you're not so much the wellies type, they also have cute rain-proof shoes in ballet flat designs like the ones pictured above.